Get ready for a reunion week (July 27 – August 1, 2010) that will provide a lifetime of memories. Here are all the documents needed to solidify your attendance. Please feel free to contact us if you have any questions. See you in Jamaica! 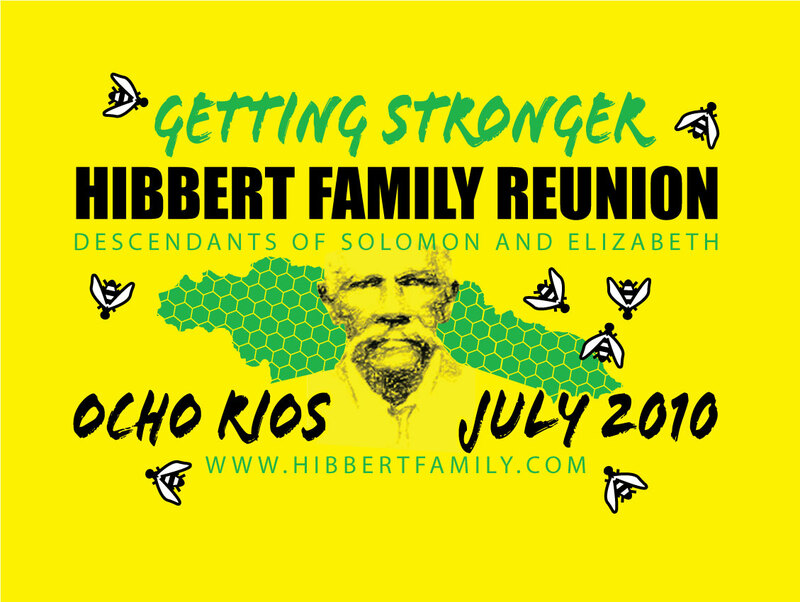 If contacting them by phone, please reference “The Hibbert Family Reunion” group. Complete the customized “Hibbert Family Reunion” credit card charge authorization form and fax it to 876 953-2107.Once you secure your authorization number, please present that to JTL’s permanent desk at the Montego Bay Airport.